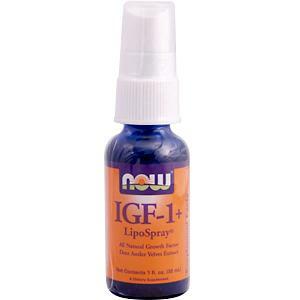 IGF-1 (Insulin-like Growth Factor-1) is a polypeptide compound normally produced from HGH (Human Growth Hormone). NOW's IGF-1+ is extracted from Deer Antler Velvet, sourced from New Zealand. No animals are killed to product this product, which is a cold-pressed concentrate. Purified water, Natural Lemon Flavor WONF, xylitol, citric acid, lecithin, potasium sorbate (as preservative). Shake well before using. 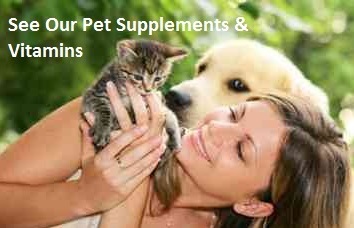 As a dietary supplement, spray 2 times daily in mouth, hold momentarily and then swallow. Consume 2 to 3 times daily as needed.